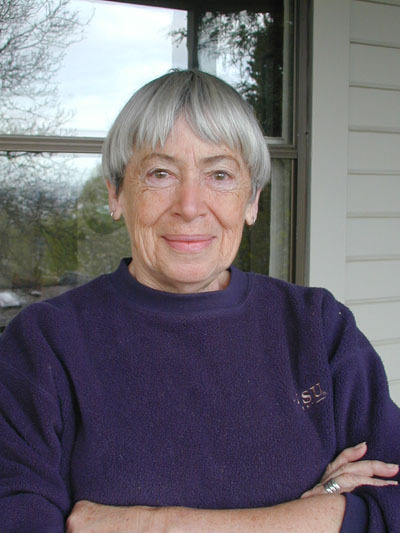 Ursula K. Le Guin. 21 October 1929 – 22 January 2018. Photo by Eileen Gunn.